Welcome to International Jazz Day 2017! Jazz is alive and flourishing! Watch the webcast of the 2017 International Jazz Day All-Star Global Concert from Havana, Cuba right here on TulsaJazz.Com starting at 9 pm eastern! 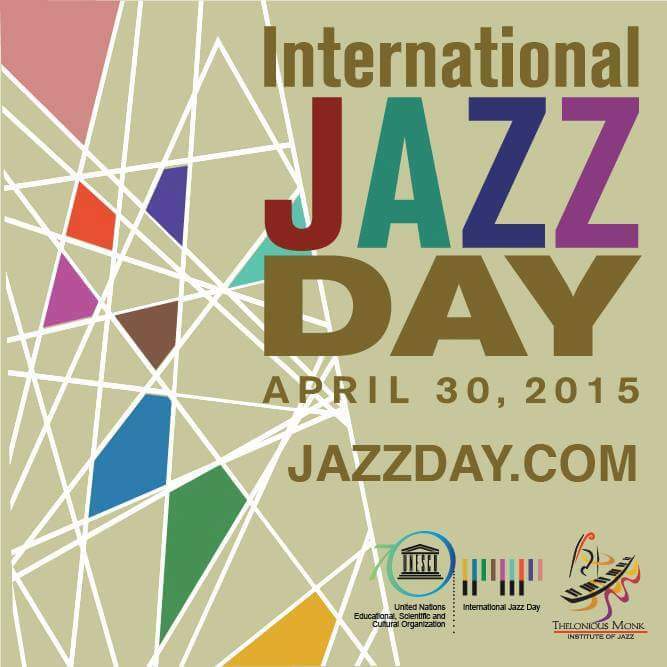 Welcome to International Jazz Day! 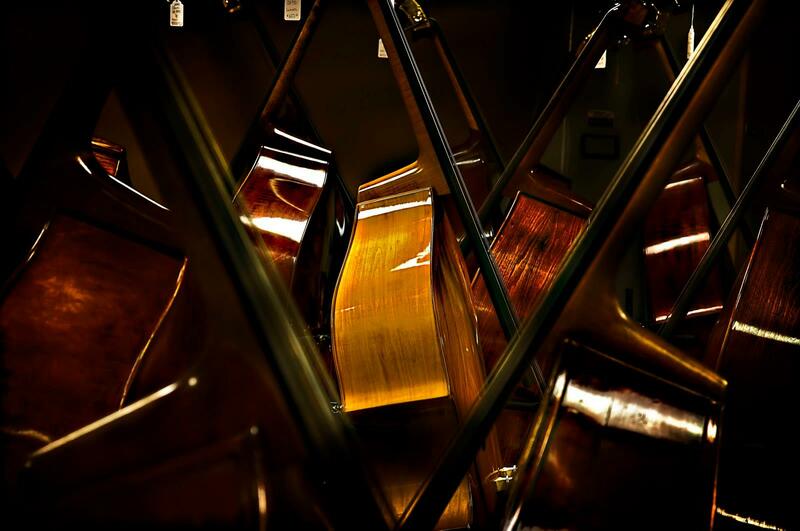 More than 700 events in more than 185 countries and all 50 United States…Jazz is alive and flourishing! Ninety-four-year old bandleader and saxophonist Hal Singer, a Tulsa race riot survivor who lives and works out of Paris, France, is this year’s recipient of the Jay McShann Lifetime Achievement Award from the Oklahoma Jazz Hall of Fame. Singer plans to attend and perform at the Jazz Hall’s Induction Gala on Saturday, November 16. It’s especially fitting that Singer is receiving an award named after the influential bandleader, piano player, composer, and Muskogee native. At the age of 21, Singer became a member of McShann’s big band in Kansas City, Mo. A few hours after joining the group, he played his first job with McShann in a packed Kansas City ballroom. Even though he was a very young man when he joined McShann’s outfit, Tulsa native Singer already had plenty of experience as a musician. In addition to playing with a band in high school and then at Hampton University, he’d played summertime jobs with Oklahoma pros Terrence Holder and Ed Christian, Charlie Christian’s brother. When he was 19, Singer opted to pursue music full-time instead of returning to college, and a friend helped him get a job with Ernie Fields, a well-known bandleader with Tulsa roots. Later on, he began recording for King Records as a member of Oran “Hot Lips” Page’s band and worked sessions with many of the label’s blues artists. In 1948, a year later, he signed with Savoy Records; that year, his instrumental “Cornbread” not only gave him a No. 1 R&B single, but also a nickname that stuck with him for years. Through the ’50s and first half of the ’60s, Singer recorded for Mercury Records and toured and played sessions with various performers. 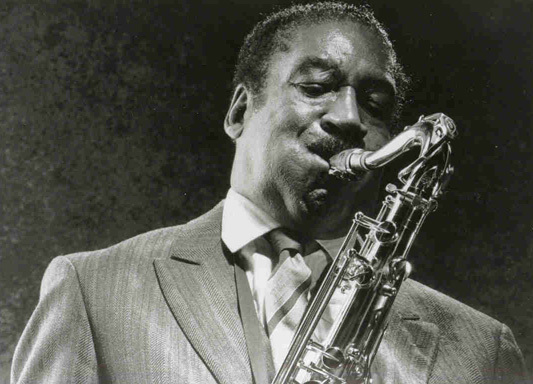 Ultimately, he found his greatest success as a jazz saxophonist, both in America and abroad. As a bandleader, he has recorded such discs as 1963’s Blues in the Night, 1969’s Paris Soul Food, and 1981’s Swing on It. He also appears on a number of other records as a co-bandleader and/or featured player. In 1999, a documentary called Hal Singer, Keep the Music Going, chronicling his life and career, was released internationally. 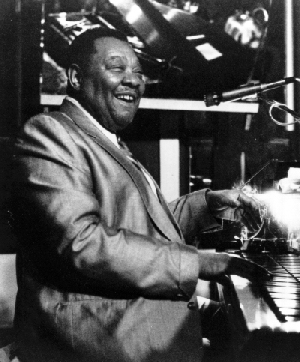 Singer eventually settled in Paris, after an engagement there with the legendary blues pianist and singer Memphis Slim. The list of inductees also includes Charles V. Gardner, the Shadow Lake Eight, the late Marvin Ash, and the late Earl Grant in the jazz category, the late J.J. Cale in the blues category, and the late Albert E. Brumley in the gospel category. Organist Papa John DeFrancesco has been named this year’s Living Legend, while bluesman Little Joe McLerran is set to receive the Legacy Tribute Award, given to an up-and-coming artist from Oklahoma. The Spirit of Community Excellence Award, honoring an individual who has made significant contributions to music and education, goes to author and historian Anita G. Arnold, and the Zelia Breaux Distinguished Educator Award winner is longtime Verdigris High School band director Euell Hanna. The Oklahoma Jazz Hall of Fame’s 2013 Induction Gala is set for Saturday, Nov. 16, at downtown Tulsa’s Jazz Depot, 111 E. First Street. A reception starts at6:00 p.m., with dinner at 7:00 p.m., followed by the awards show. Tickets are $100 from the Jazz Hall’s Bettie Downing at 918-281-8609. Corporate tables are available for sponsorship.